I'm including a pdf here if you'd like to learn more. I've included a pdf if you'd like to learn more. 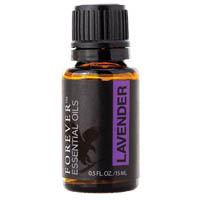 DIRECTIONS: Dilute 2 to 4 drops with water, carrier oil or lotion for topical or aromatic use. 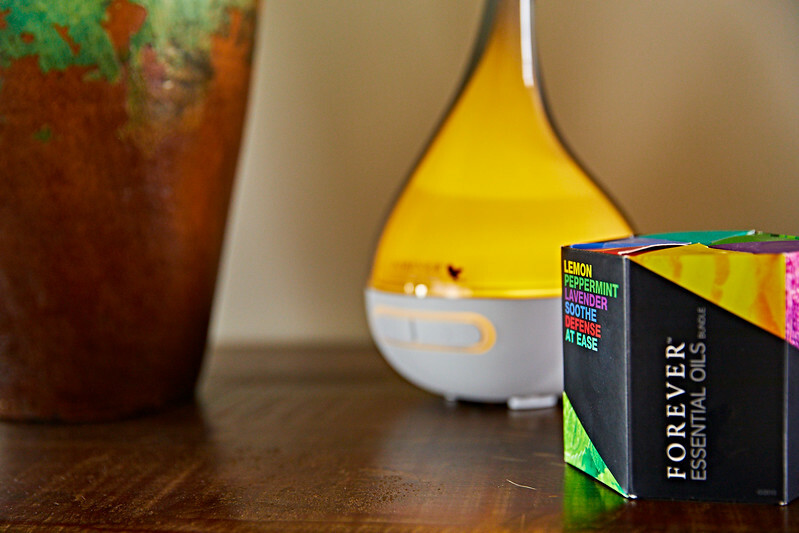 Use your diffuser in conjunction with Forever Essential Oils to tap into your senses and infuse the air with the power of nature. The Forever Essential Oils Diffuser’s illuminating light complements the powerful aromatic experience, gradually changing to create an inviting and relaxing visual. Refresh and revitalize your space with the Forever Essential Oils Diffuser! 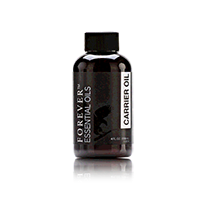 carrier oil starts with a derivative of coconut oil, (caprylic/capric triglyceride), which is colorless and odorless and easily absorbs into the skin. Because it is colorless and odorless, it is an ideal carrier for our pure essential oils. 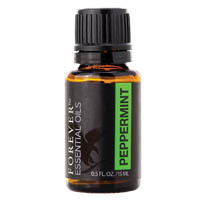 formulated to work synergistically with each Forever™ Essential Oil to maximize their unique benefits. penetration for greater overall effectiveness.